Toasty AND Stylish? 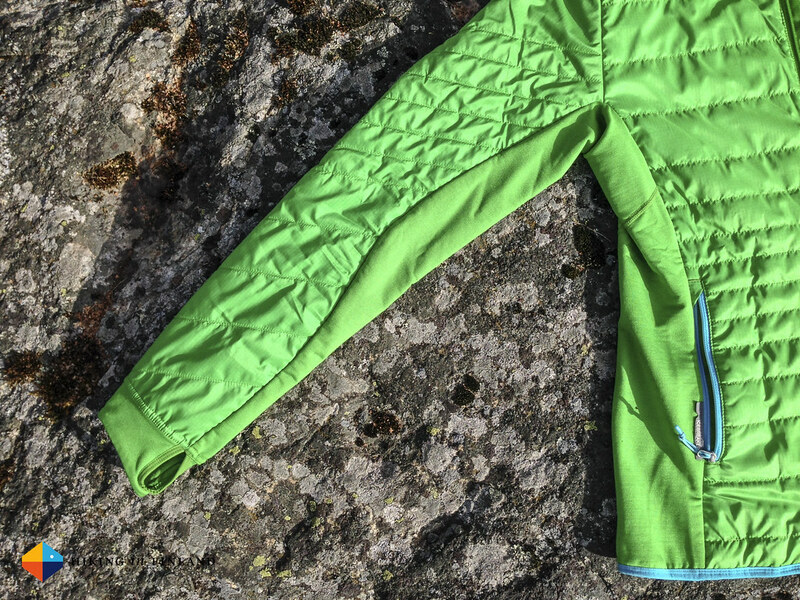 It must be the Icebreaker W’s MerinoLOFT Helix Zip Jacket, filled with Merino Loft Insulation. A look at this unique insulation layer for women. 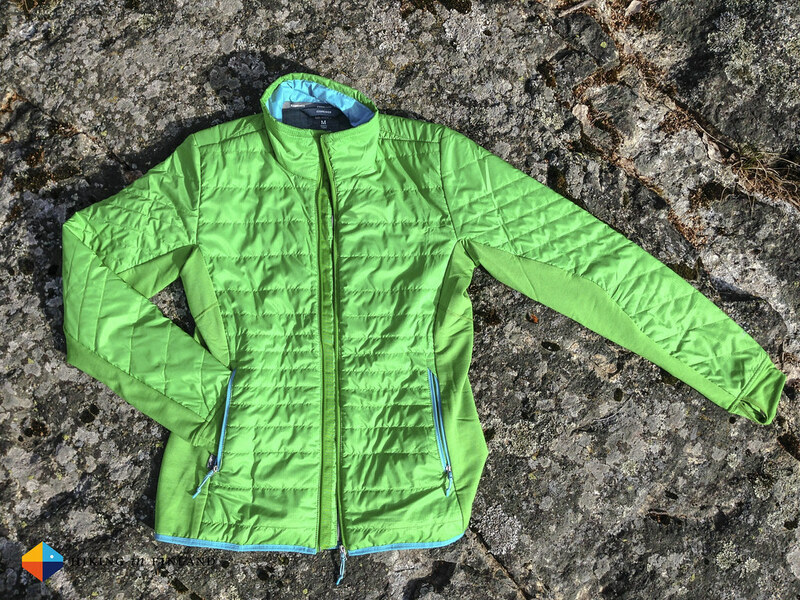 The Icebreaker MerinoLOFT Helix Zip Jacket for Women arrived in the beginning of the year here at the Hiking in Finland HQ and has seen daily use over the winter, spring and rather cool summer months since. 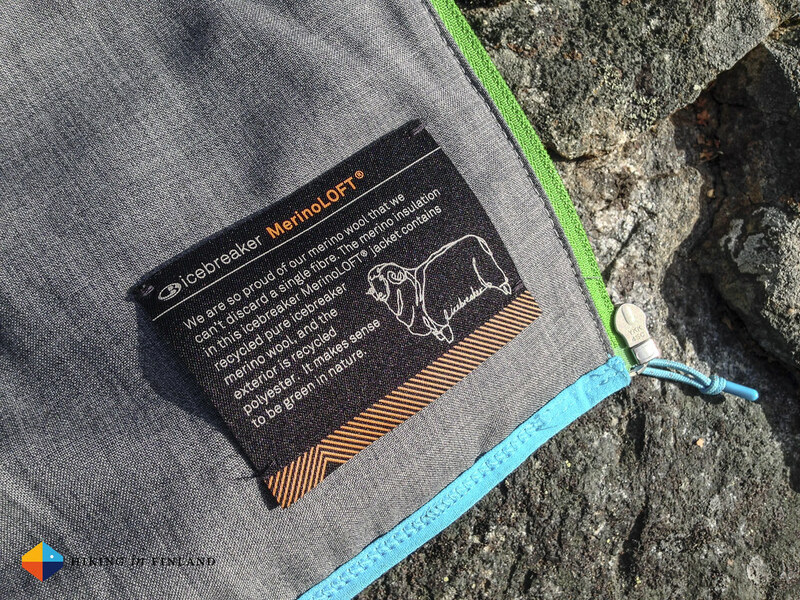 It’s designed as an insulation garment that works on its own or under a shell layer, and is filled with 100% Merino wool as insulation, what Icebreaker calls Merino Loft. 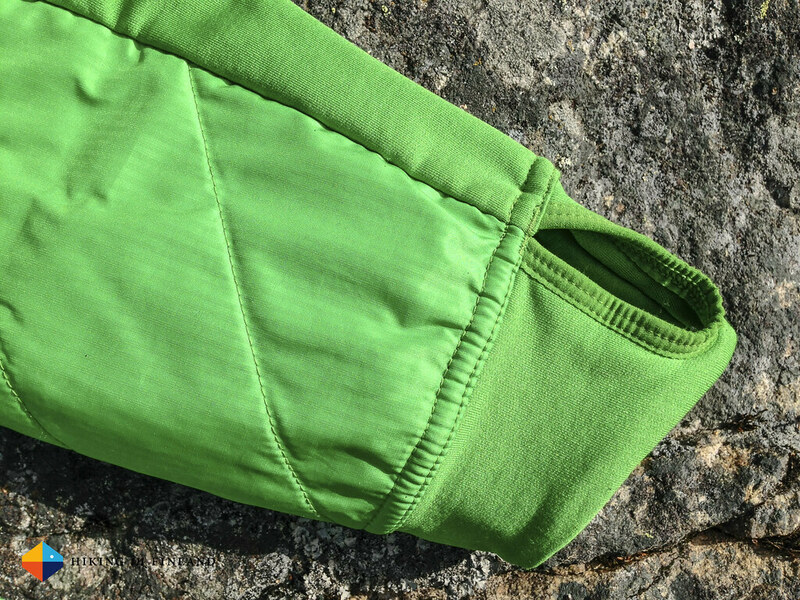 What’s special about this insulation is that it it is recycled icebreaker Merino wool on the inside, while the outside is made from recycled polyester, which makes this also a more environmentally friendly choice than other insulation layers (wool is degradable and a natural fibre, whereas synthetic insulation materials are not). The shell also has a light DWR treatment and sheds light rain. On the inside a soft wool heather lining makes for a comfortable feeling. That’s the materials, but also the cut is functional, not to mention the details. The jacket has good freedom of movement, with stretchy side panels that also help with breathability. Thumbloops keep wrists warm and the sleeves in place, zippered pockets on the outside warm up hands or store small items, and the zippered inside pocket has also a cable exit for listening music on the go. The collar keeps cold wind from your neck and the hem has a drawstring so the generated warmth can not escape. The jacket was been worn outdoors from March till now, and has seen lots & lots of use - and still looks great. It’s not as warm as other insulation materials like down so you’ll need to move (a bit, like light hiking) to be warm in it, but on the positive side once you for example enter a hut you don’t need to immediately need to take the jacket off or overheat like in a down jacket. If you’re mostly static in really, really cold weather then the jacket might not be the best, but if you move a lot in cold temperatures then you’ll love it. The side panels tend to have a minimum amount of pilling, especially on the inside. This does not bother in use and is to be expected from the material. All in all the jacket has made the wearer very happy. 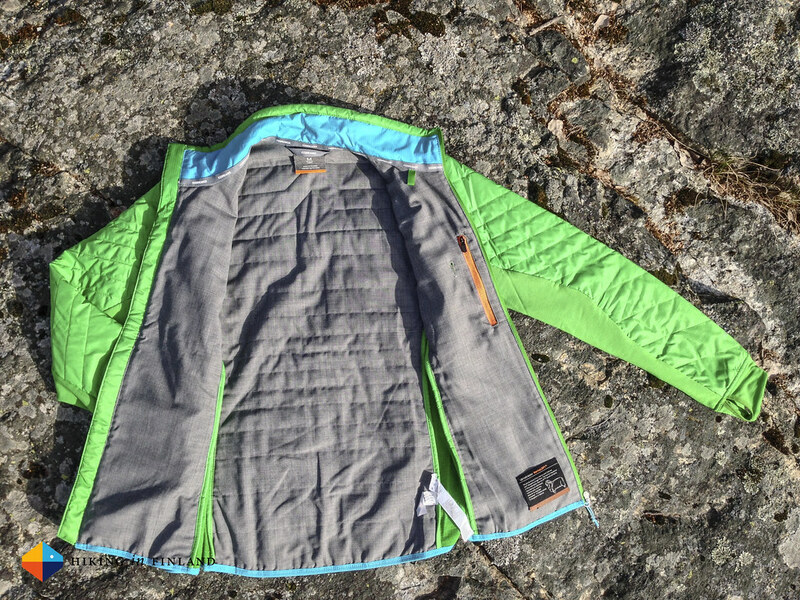 The MerinoLOFT Helix Zip Jacket is stylish and warm, with useful details for hiking & everyday use. You can wear it without problems in town and don’t look like you’re just coming from the Karakorum, but also stay warm in -8°C in winter when you’re building a snow castle. If it gets colder or snows/ rains a lot it feels good under a hardshell, but woks best when worn on its own. Still not convinced? 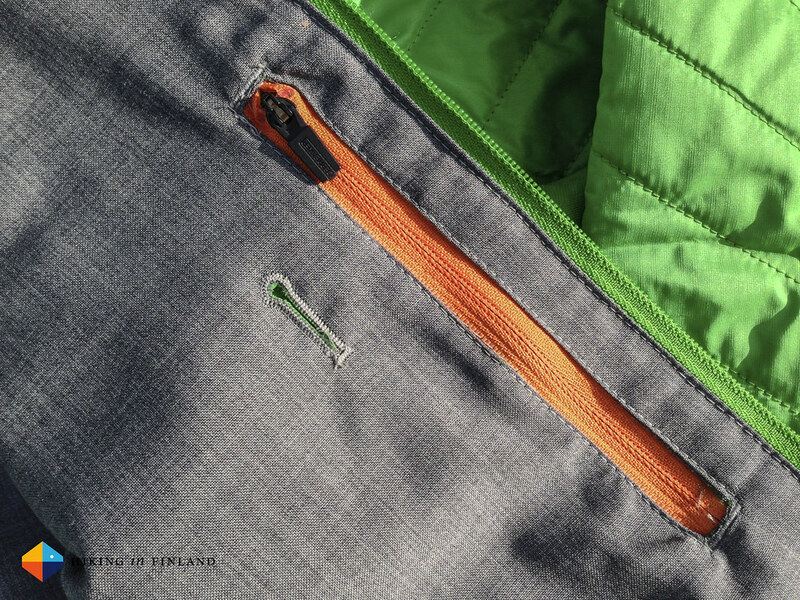 View more photos on Flickr, read Corinna’s Review or Rene’s take on the Men’s Helix Jacket, then get the Helix Jacket at Backcountry or Bergfreunde, available as a Men’s and Women’s version. Thanks to Bergfreunde for the free supply of the jacket.